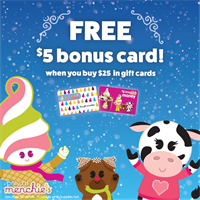 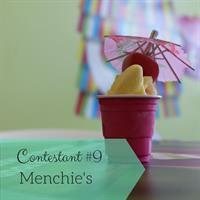 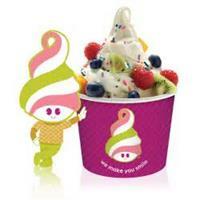 Menchies Frozen yogurt is a family friendly environment with awesome tasting yogurt. 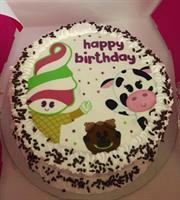 We also do catering for parties. 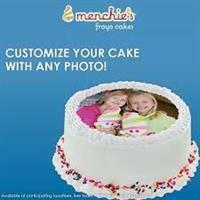 We carry 2 sizes of custom cakes.